After many years in the Home Inspection Business I’ve seen many run of the mill Home inspectors come and go. I feel sorry for the home buyers that are victimized by these inspectors. I am so confident in our inspections that I’m willing to put my money where my mouth is. You see, I understand this is an important step in your life. 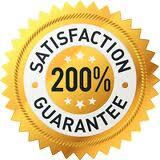 This guarantee is just one more way to demonstrate my desire and commitment to meet and exceed your expectations. Also, I want to ensure you have an enjoyable real estate experience. So at Swift Home Inspection, we offer a simple guarantee. 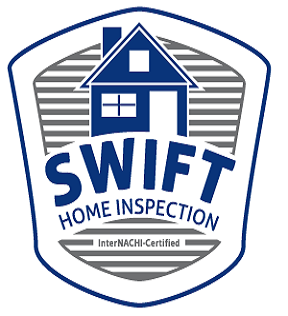 Attend your Swift home inspection and if for any reason you’re not satisfied with the “Quality” of the home inspection service, tell the inspector before receiving your report and we’ll either make it right, or you don’t pay the home inspection fee! 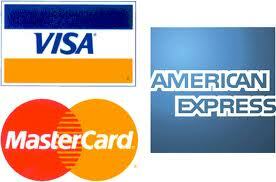 We will also pay for another licensed inspector, up to the original inspection fee. How Do We Guarantee Our Inspections? It’s easy. We find more defects than our competition. The end result is that you save more money. Most contracts allow negotiations with the seller to make repairs or give you credit at closing. So the more defects our inspector finds the more money you save. We don’t rush. We never do more than two home inspections per day. This allows us time to do a thorough inspection of your new home. This also means we charge a little more than most of our competitors. You don’t want a cheap inspection. A cheap inspection may be the most expensive thing you’ll ever buy, it may cost you thousands of dollars down the road because of missed or overlooked defects. Cheap inspectors often know less and do less, which is one reason why they’re cheap. The More Thorough We Are, The More Defects We Find, The More Money You Save!